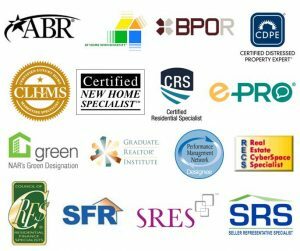 Christopher’s “Home Buyer & Seller Resources” Video Series Page! We are Proud to Present this Video to the Series here, and our Blog Posts! Whether you are a Home Buyer or Seller, we hope you will find the Contents Helpful! All of the Videos are designed to be short and Informative! 3 Steps To Selling Your Home – Coming Soon! 3 Steps To Buying a Home – Coming Soon! 5 Signs That You’re Ready To Buy Your First House – Coming Soon! 5 Items To Prepare First Time Home Buyers – Coming Soon! 9 Tips For First Time Buyers – Coming Soon! 4 Thoughts To Consider When Looking At Homes Online – Coming Soon! 4 Issues When Looking at Homes Online Versus In Person – Coming Soon! 3 Reasons Why Local Real Estate Websites Are Better Than National Ones – Coming Soon! 10 Things A Home Buyer Must Do After Getting a Purchase Contract Accepted – Coming Soon! 6 Tasks You Should Perform Immediately After Closing On a New Home – Coming Soon! 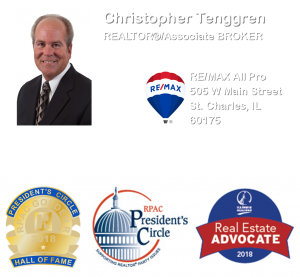 To View Christopher’s Accompanying Flyers… Check out Christopher’s Main “Home Buyer & Seller Resources” Page… Click Here! It’s a Professionals Market! Don’t leave your Life’s Investment in the Hands of a Part-Time or inexperienced Real Estate Agent…! 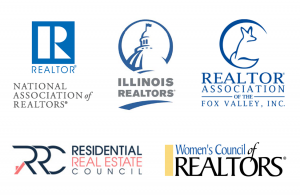 Consulting with the Right REALTOR is Critical in Today’s Market!